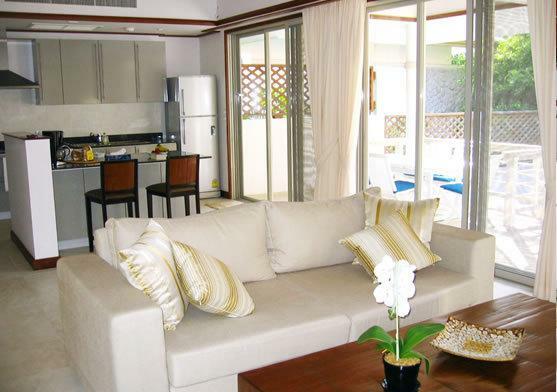 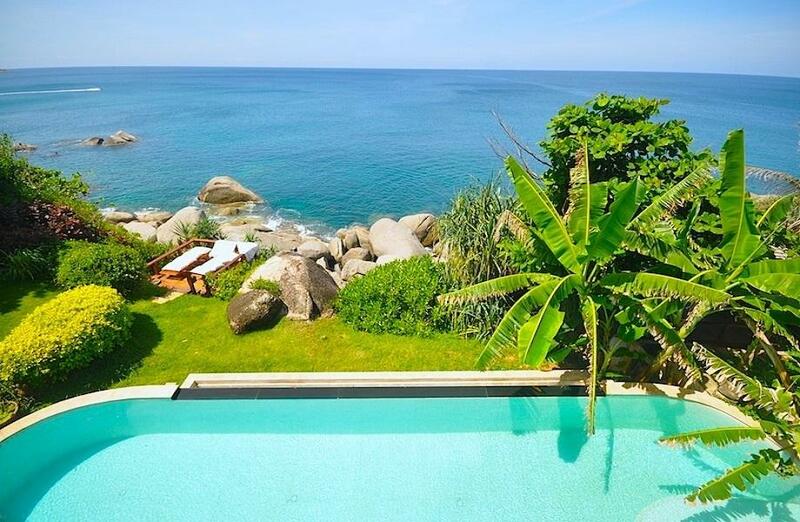 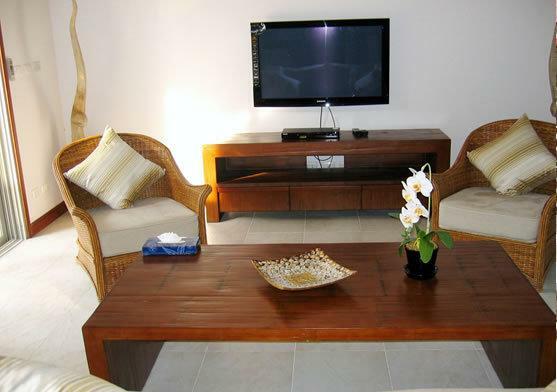 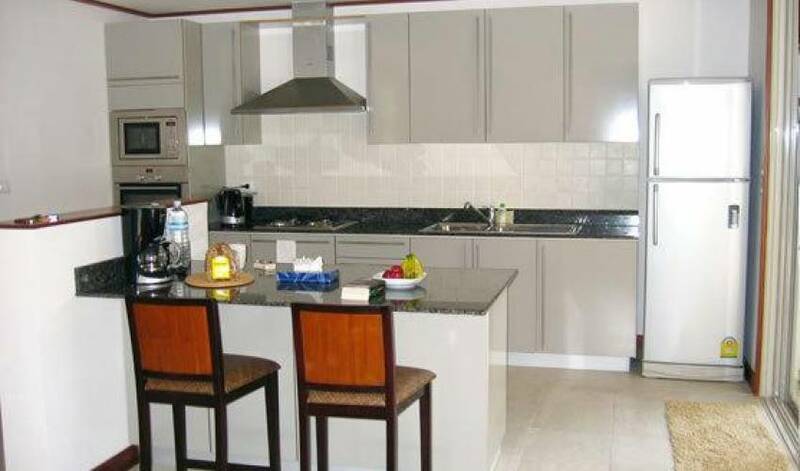 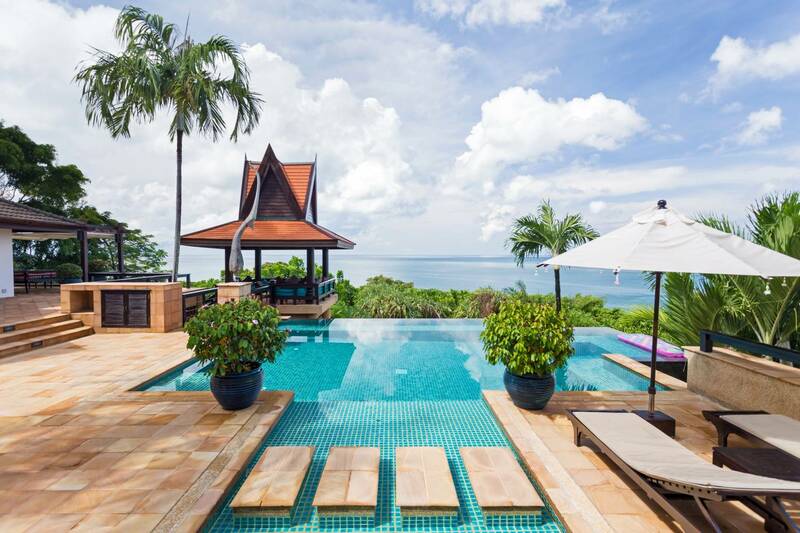 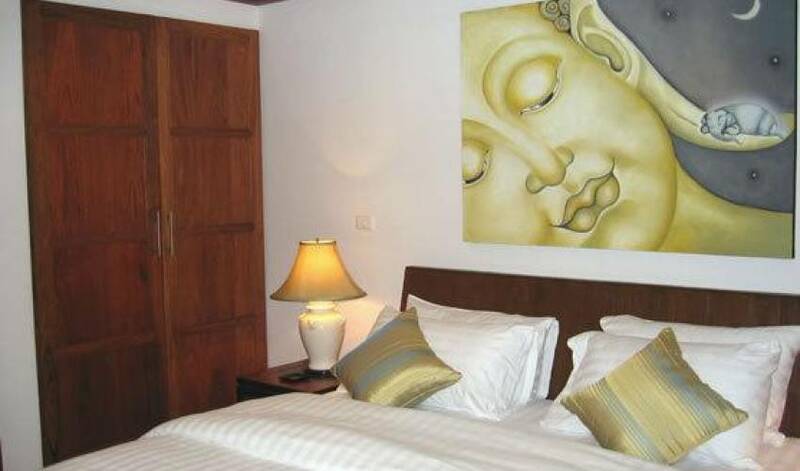 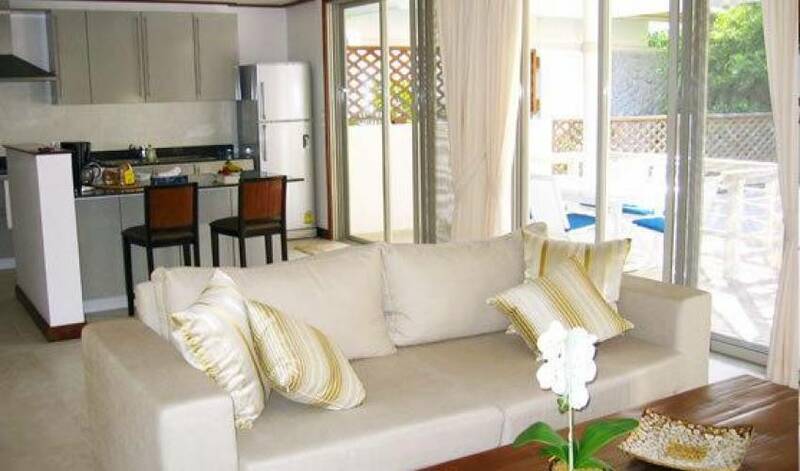 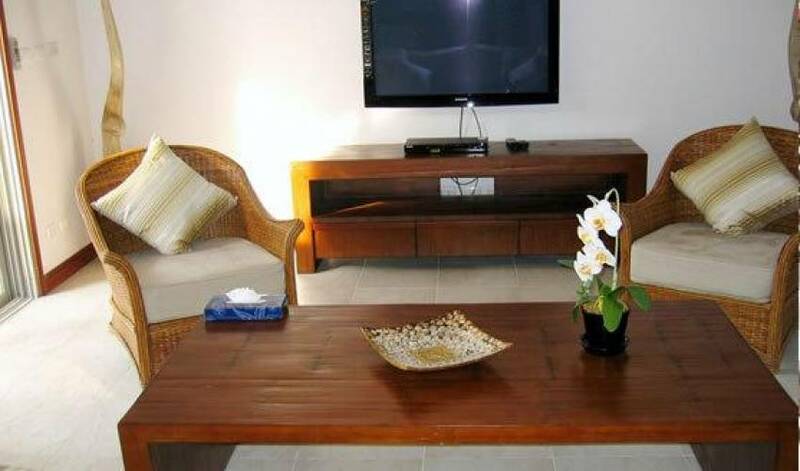 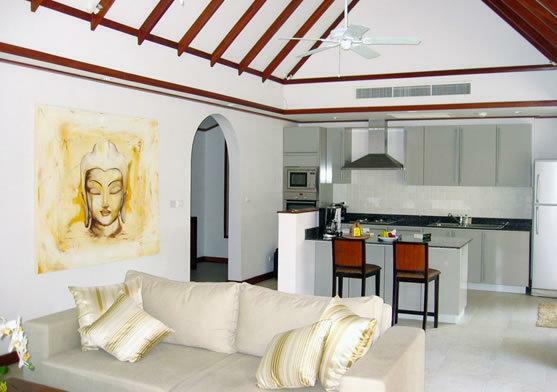 This three bedroom villa features genuine tropical style living and is packed with taste. 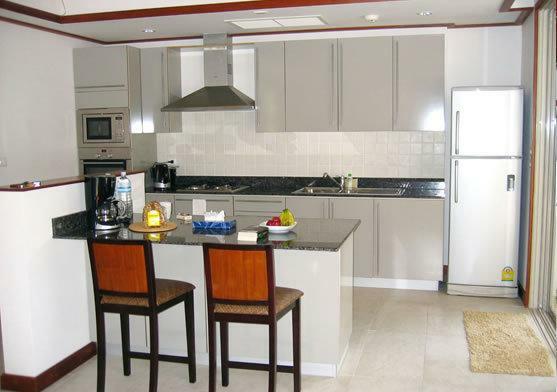 The designer kitchen is fitted with everything you could possibly need while the living room has Balinese furniture and a huge flat screen TV. 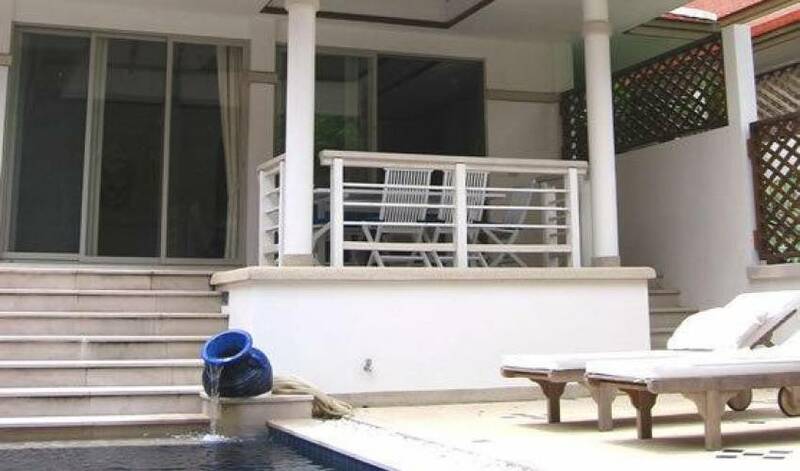 You can almost dive into the 10 metre swimming pool from the living area, and the pool deck is sheltered on three sides and screened for privacy. 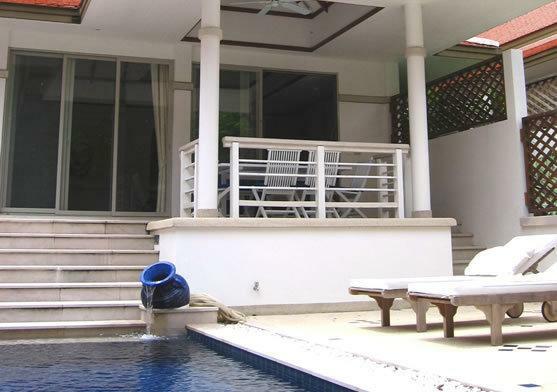 There is one double and one twin bedroom over looking the pool and one double bedroom downstairs. 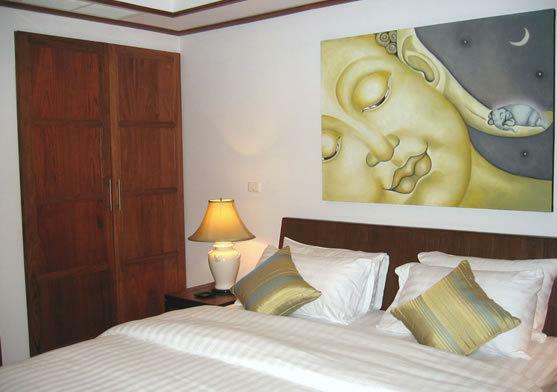 The master bedroom ensuite bathroom is a treat - a tropical combination of indoor and outdoor bathroom. 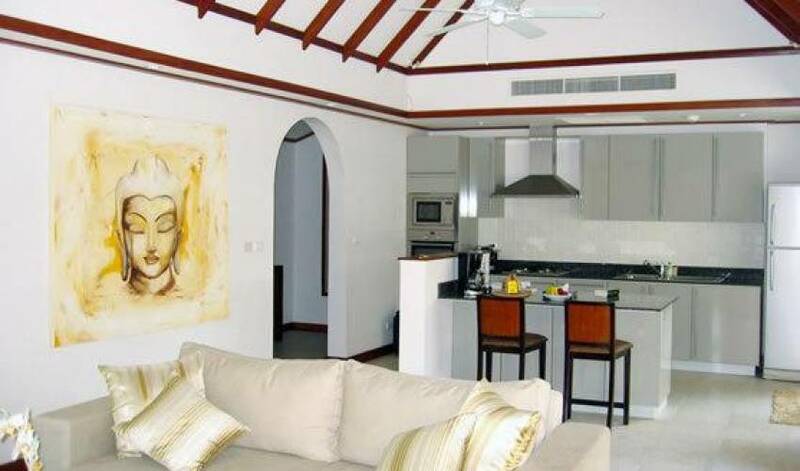 An additional tax of 17.0% will be applied.